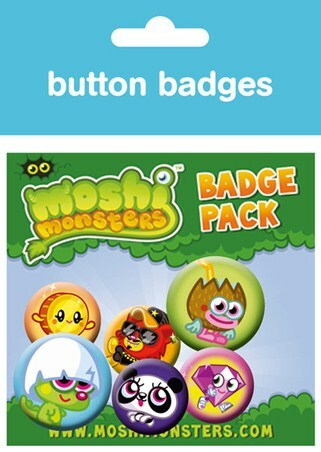 Children's Badge Pack: If you are a member of the cool Moshi Monsters virtual world then you will love this adorable button badge pack which features some of the cute collectable Moshlings available throughout the game. 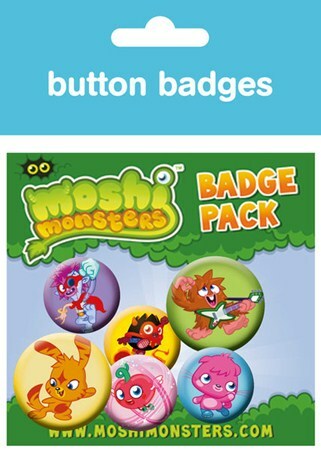 If you are looking for the perfect pal for your Monster then take your pick from Blingo, Roxy, CocoLoco, Penny, ShiShi and Pooky or even keep them all as you pin them on your favourite bag and set off on another Moshi adventure. 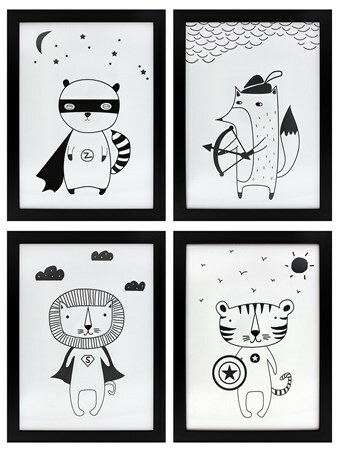 High quality, framed Moshlings, Moshi Monsters badge pack with a bespoke frame by our custom framing service.